The trek reaching the maximum altitude of 3800m (12,464 ft) and can be completed by anybody with a moderate level of fitness. Continuing along the Kali Gandaki River Gorge, marvel at the splendid peaks of Annapurna-I and Dhaulagiri both of which reach heights in excess of 8000m (26,240 ft). Explore the hundreds of years old monastery, caves, local tribes and scenic beauties of the different landscapes. 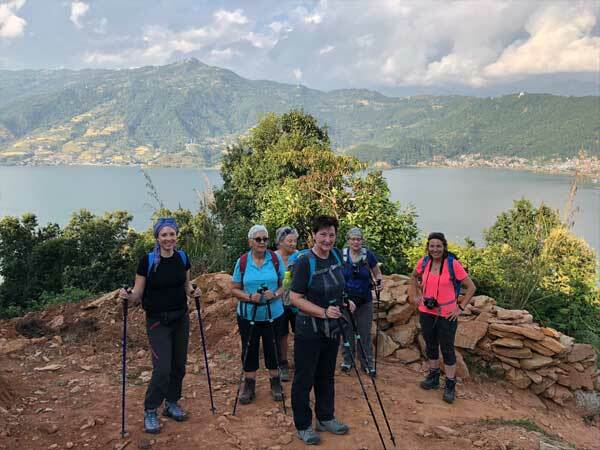 Make an adventure starting from world’s deepest gorge Kali Gandaki Region into world’s highest regions passing through an almost tree-less barren landscape, a steep rocky trail up and down hill and panoramic views of Nilgiri, Annapurna, Dhaulagiri and several other peaks. The initial days of the trek through the Annapurna region ascends through rice terraces and villages inhabited by the indigenous people, mostly the Gurungs. The trek gets interesting in Tatopani where you will have the opportunity to relax in natural hot springs! Then the trek passes through Jomsom and Kagbeni, the entry point of upper Mustang Region. The grandeur of the Dhaulagiri Glacier is on show a little further up along with the first glimpse of the windy Tibetan Plateau on the way to the holy Hindu pilgrimage site of Muktinath (3800m/12,464 ft). The sacred temple has 108 waterfalls that resemble water flowing from taps and mysterious natural gas fires that boggle the mind. From here it is downhill to Jomsom village on the Tibetan Plateau where you can look around at the gateway to the “Forbidden Kingdom of Mustang”, and get a glimpse of the ancient traditions still in practice. This is a good trek if you wish to avoid high altitudes. After breakfast, we will drive to the airport for a flight to Pokhara, 25 mins. Flight to Pokhara is spectacular with Himalayan view all along its route. You can enjoy the ambiance in the natural setting with impending Himalayas in a distance. Walk along the Phewa Lake or go boating in the evening. Overnight at Guesthouse on Full board. Today, we trek for about five hours to reach Lupra at 2,790 meters. For the first part of the trek, we travel along the trail towards Jomsom. Half-way along the route, we veer eastwards and off the main trail. We will cross a small wooden bridge across the Panda Khola stream. Later, we enter the village of Lupra, one of the oldest settlements in the region. You can visit the Lupra monastery, which was founded in the 12th century by Lupragpa, a famous Bon master. 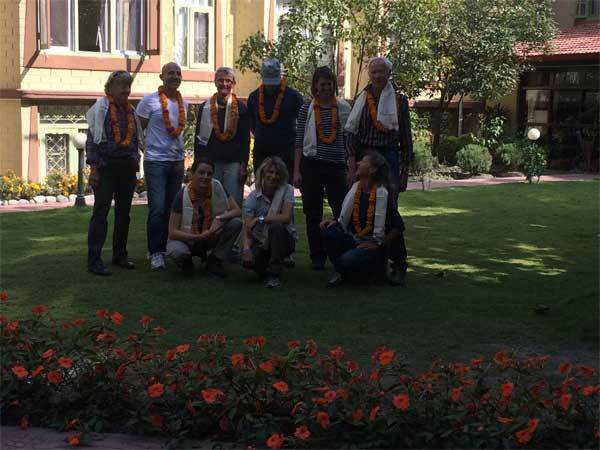 (Bon is the ancient shamanist faith, which was later incorporated into mainstream Tibetan Buddhism).We then rejoins the main trail and hike till Jomsom.